Do you need advice on choosing the perfect boarding kennel for your cat or dog? Do you want some easy to understand vetting tips of the trade? Today, we take a look at how you can ensure that the boarding kennel you are choosing is right for your pet. 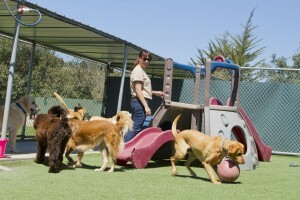 Finding the right boarding kennel for your pet can be a rather trying time for many pet owners. However, with the right knowledge it can be a quick and easy exercise that will leave you with a ton of peace-of-mind as you prepare to head off on the holiday of your dreams. 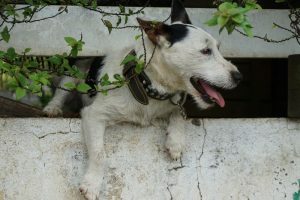 Let’s face it, we would all love to take our four-legged friends with us on our adventures, but many times this is not possible, or logical for Fido to join in all the fun. The important aspect is time. Give yourself ample time to find the right one, and don’t just rush in choosing the easiest option without doing any valid research. All good and bad boarding kennels have a reputation in the industry. Use your knowledge of the dog industry and ask around. Talk to your local dog trainer, your vet, vet nurse and other owners at the off leash dog park or beach. Take a notepad and start writing down the names of the boarding kennels you hear frequently. Remember, that your chosen boarding kennel does not need to be local, in fact many of the best kennels offer drop-off and pick-up services. The reason they are not in suburbia is purely for reasons of room. 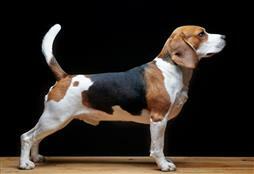 Dogs love to run and stretch their legs. So, having a large property that can cater for this may mean that the boarding kennel is on the outskirts of town. Once you have a list you can then start your research. Check out their website and see what the boarding kennel has to offer. Call the kennel and speak to the front desk. It’s also very important that you ask if you can come and visit the kennel and organise a time. 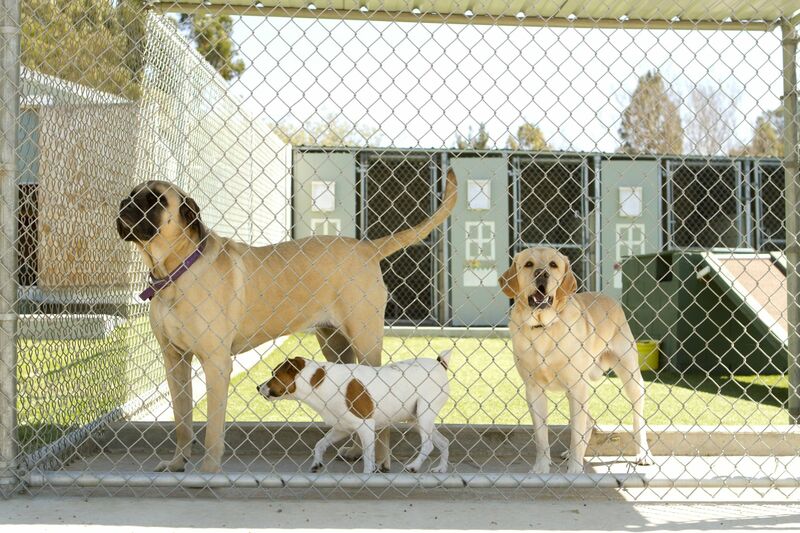 Viewing the boarding kennel is paramount in ensuring your peace-of-mind before booking. Once you have found a few boarding kennels you are interested in viewing, it’s time to get the pen and paper out and write down a list of questions to ask. Do you cater for dogs and cats? Do you have a veterinarian on call? What would happen if my pet got sick? What would my dog’s day look like …feeding times, playing etc.? 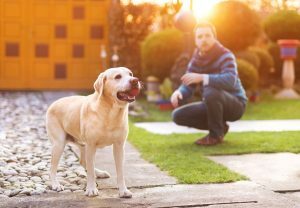 Will my dog be actively supervised when interacting with other dogs? Do you offer a pick-up/ drop-off service? Are worming and flea treatments required? What is my initial feeling of the staff? Are they friendly and knowledgeable? How do I feel about the environment and state of the grounds? Are other dogs leaving/ coming …do they look happy? Trust your instincts and don’t be afraid to ask lots of questions. Here at Pets Training and Boarding we are always willing to assist. 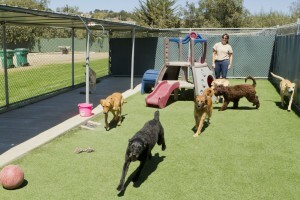 As soon as you found the right boarding kennel it is time to start packing. We provide a handy checklist.